Labrokes host the last of their $5000 Cup Week tipping comps at Flemington this Saturday. Ladbrokes will run their final $5000 tip offfor the Flemington Carnival on Stakes Day. 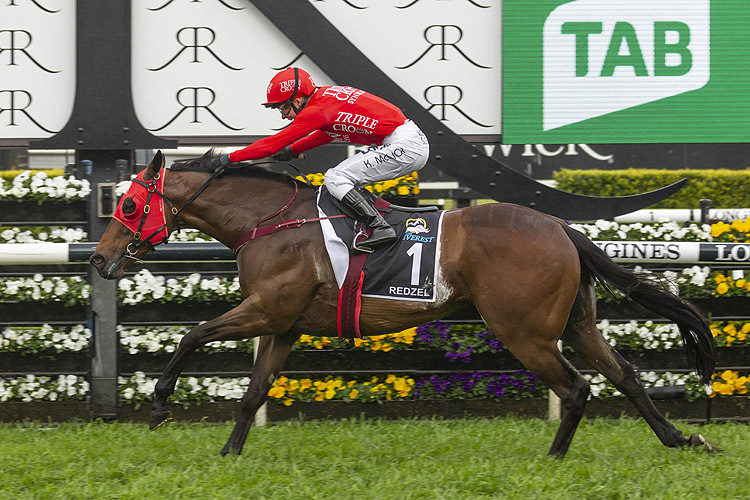 Redzel will look to defend his Group 1 VRC Sprint title while Blair House will jump as a near even money favourite in the Group 1 Mackinnon Stakes. How it Works: Participants are given $20 of virtual money, $10 for the win and $10 for the place for each race at Flemington. 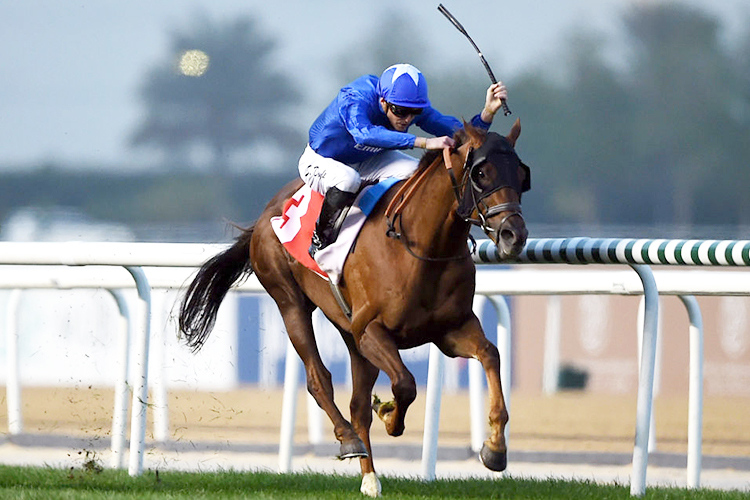 Selections have to be submitted and can be changed right up to before the advertised start time of each race. Entrants are also entitled to one 'Game Boost' for the tournament, where for one race you have $40 of virtual money each way opposed to the standard $20. The virtual $20 will then be used to calculate the dividend based on Ladbrokes' Final Fixed Price for your win and place outcomes on the race. For example, where you successfully tip a runner with an associated Ladbrokes Fixed Price of $4.00 (Win) and $1.70 (Place), your score for that race will be calculated by multiplying the Fixed Win Price with the virtual $10 and subtracting the virtual $10 from the total amount. The process would then be repeated with the additional virtual $10 and the Fixed Place Price, with both sets of points then added to form your total points for that particular selection. The highest pointscorer of the meeting at the conclusion of Saturday's Stakes Day meeting will pocket $2000, while the runner up ($1000), third placegetter ($700) and everyone placed down to tenth also walk away with a prize. 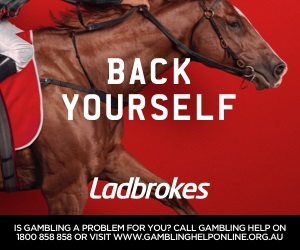 The Stakes Day Tip Off is free to play and the prizes will be paid as cash into the winners' Ladbrokes account. Good luck!!! 4x FREE $5000 Stakes Day Tipping Comp! T&Cs available on website. Closes at scheduled start time for final race of selected meeting. Eligibility restrictions apply. NSW Permit LTPS18/27646. ACT Permit TP 18/01729. Is gambling a problem for you? Call Gambling Help on 1800 858 858 or visit www.gamblinghelponline.org.au.